-- HW: Go to Float Site! Homecoming, Baby!!! BRING YOUR BOOK TO CLASS ON WEDNESDAY. You'll have some time to work on IDs and U-Do-Us. If you take notes, do so sparingly. Use my reading guide to take notes on the important stuff and skip the rest. If the Terms on not on the back of your Reformation Reading packet (and it's just a blank page), then you are missing a page of the AP Framework. 2) If you don't see this message before staying up all night, I'm sorry. -- Class: Short fill in blank Quiz: All Answers will be from the terms sheet. 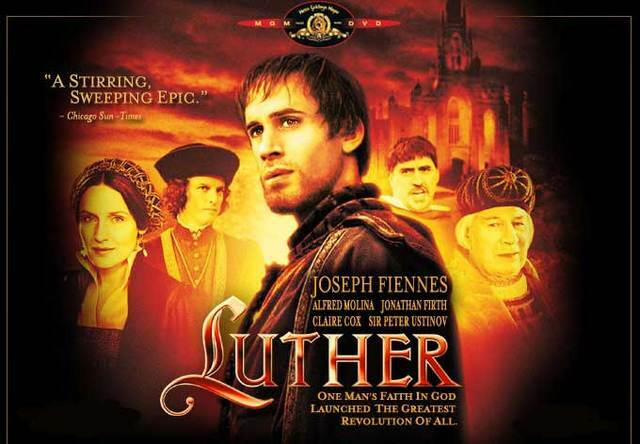 -- Class: French Wars of Religion!!! Luther's 95 Theses and "Here I stand . . ."
Images of The Arnolfini Marriage. 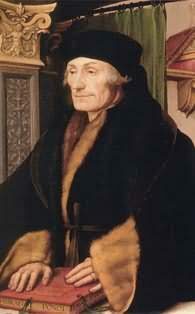 Here is some of Bruegel's work. -- Homework: What kind of Jack-Hole assigns HW over a long weekend? -- In Class: Euro Simulator: Be The Historian! -- In Class: Reformation in Germany! 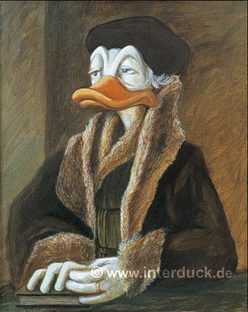 Erasmus as a Duck? I don't get it. Machiavelli's complete version of The Prince in PDF format. An amazing essay on the various interpretations of Machiavelli. A Scathing attack on Machiavelli as an enemy of the faith!